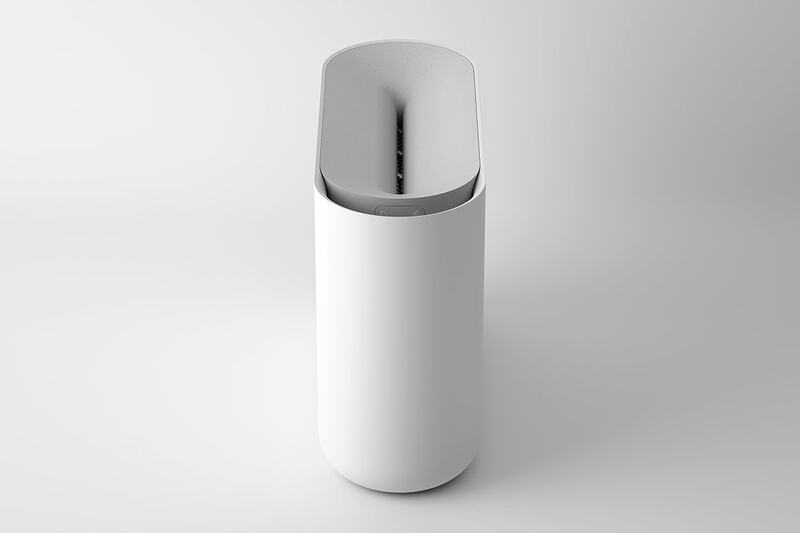 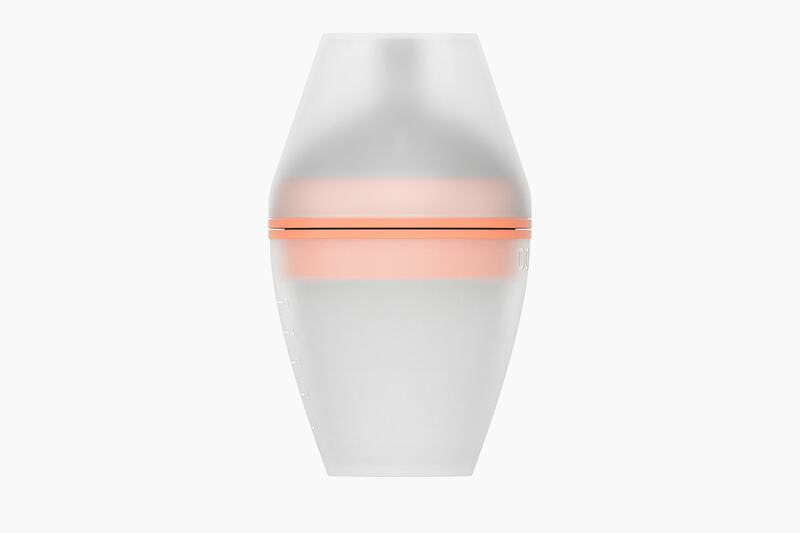 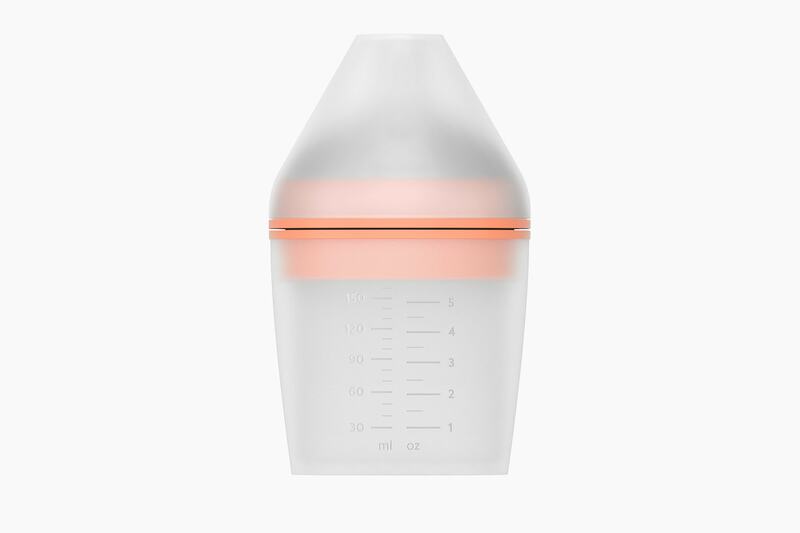 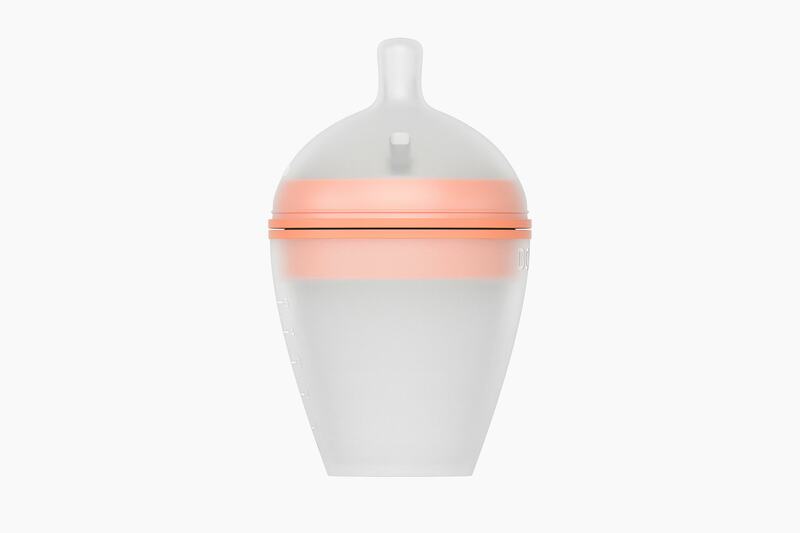 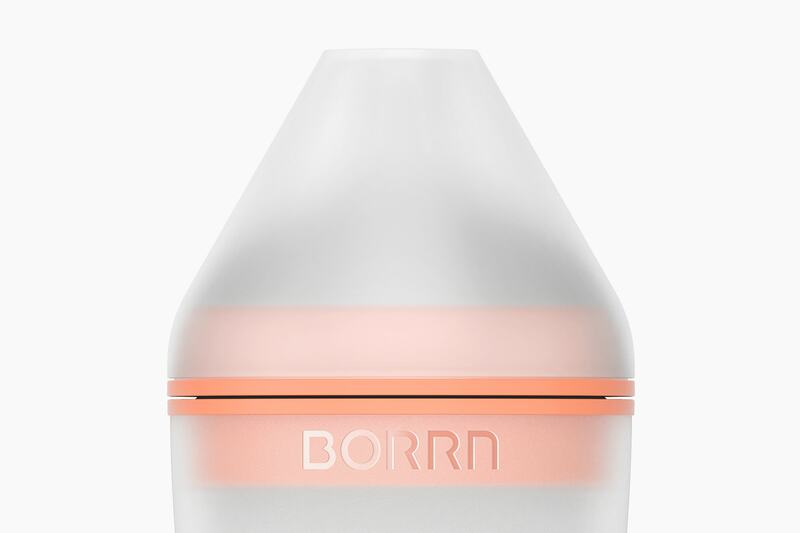 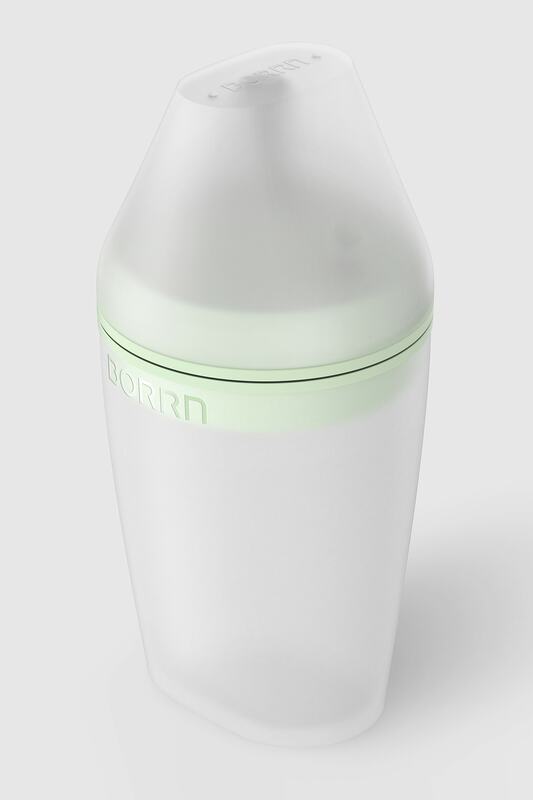 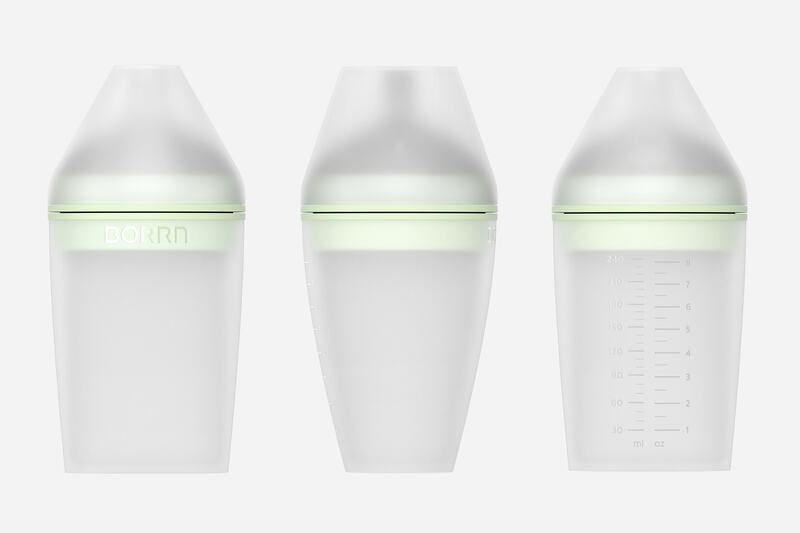 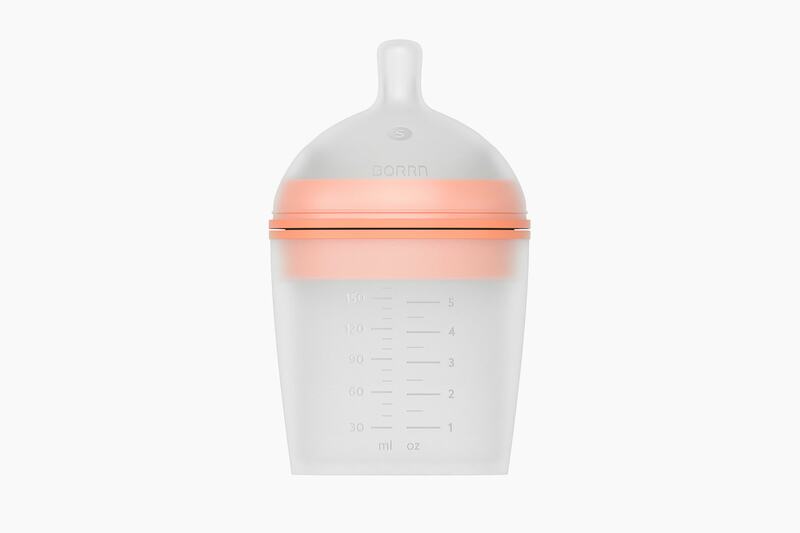 The Borrn feeding bottle has been designed for both child and parent. 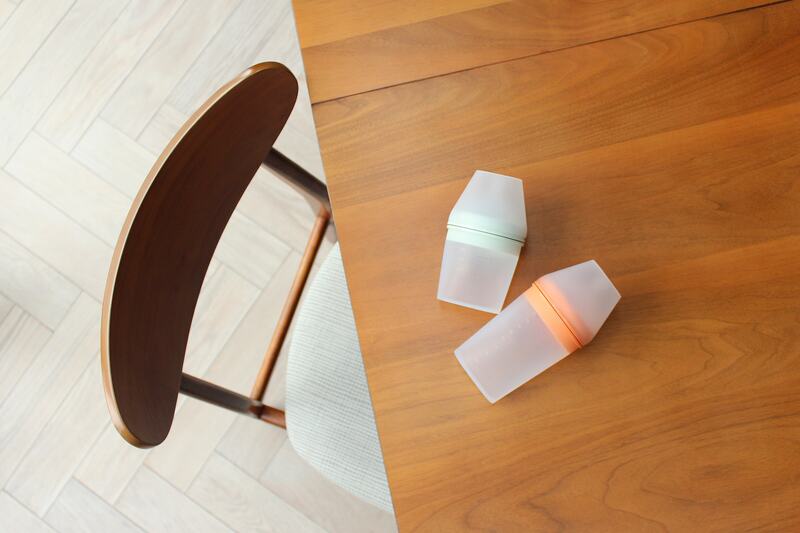 For the parent; we moved away from a child-like aesthetic and took cues from homeware and furniture design. 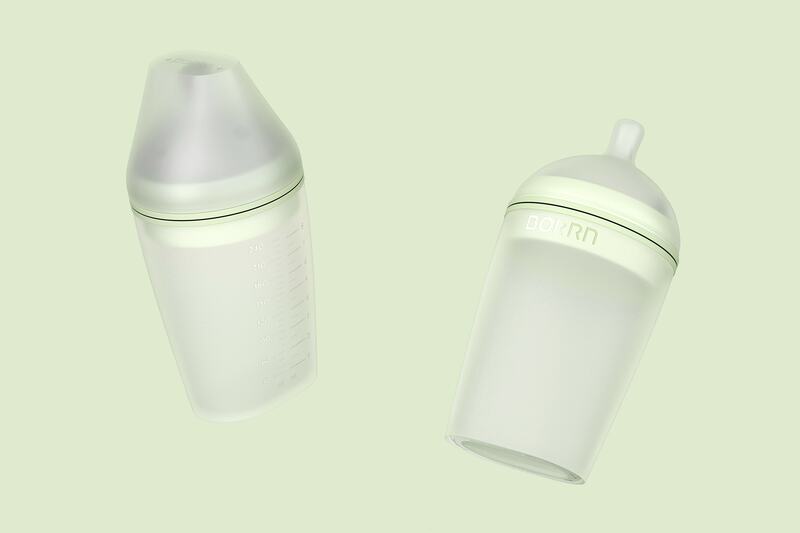 This enabled us to create a truly unique look-and-feel which is intentionally more sophisticated than other baby products. 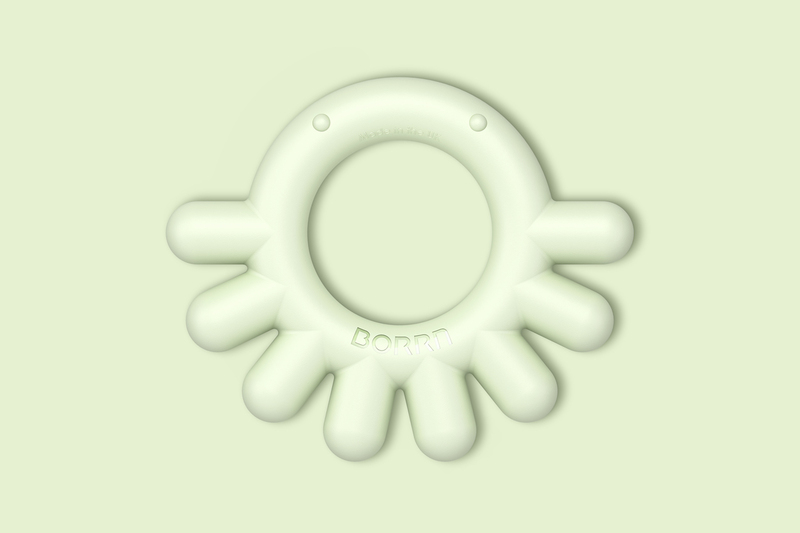 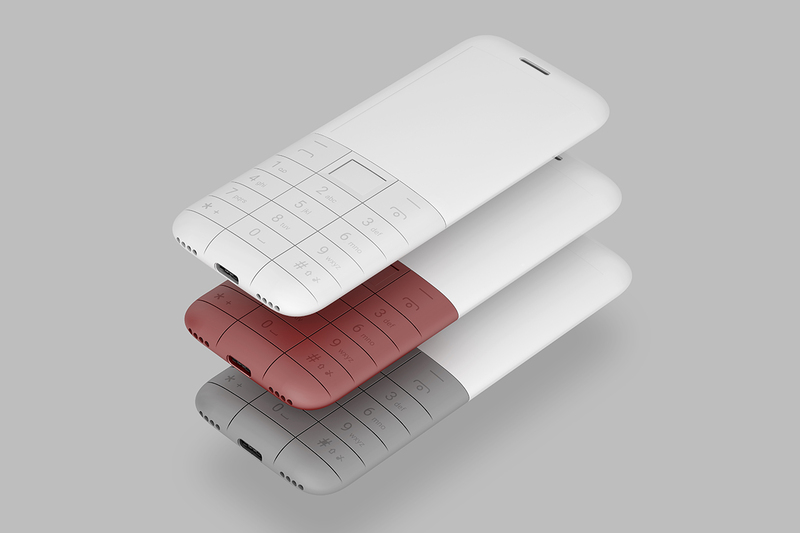 The design language, the oval-to-circular shape, has also been driven by an ergonomic functionality; providing an area for grip. 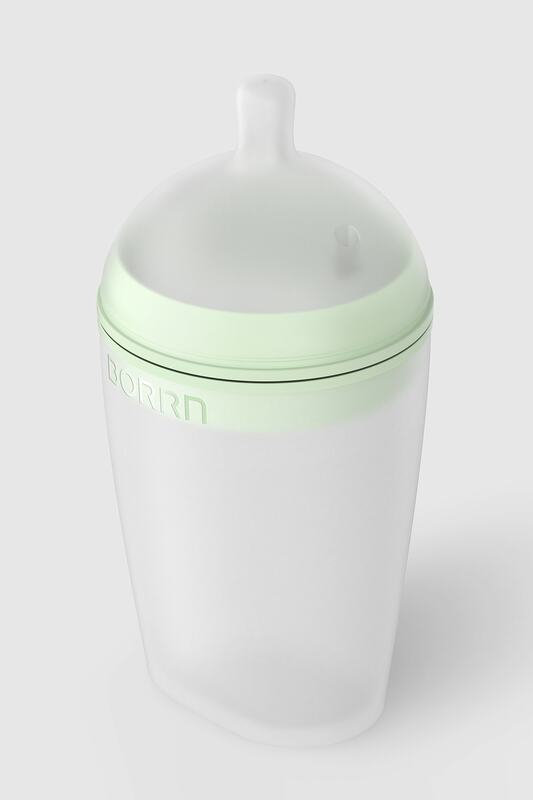 This non-circular base also prevents the bottle rolling. 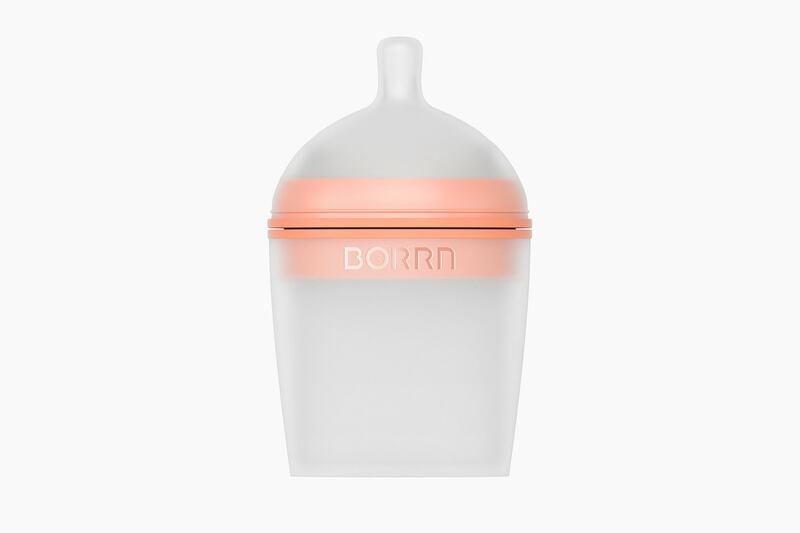 When developing the Borrn range, it was important to us that we create products which help dismantle gender stereotypes, or at least; not play along with the dated idea that ‘blue is for boys and pink is for girls’. 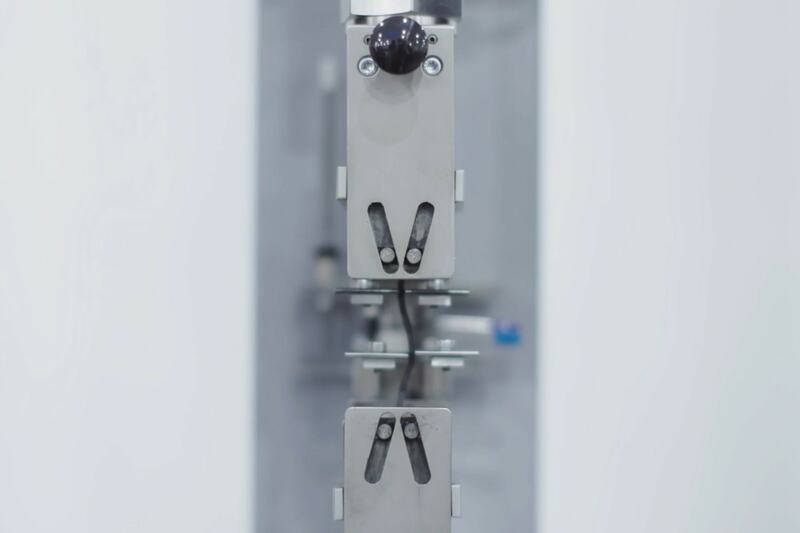 To achieve this, we applied a process of elimination. 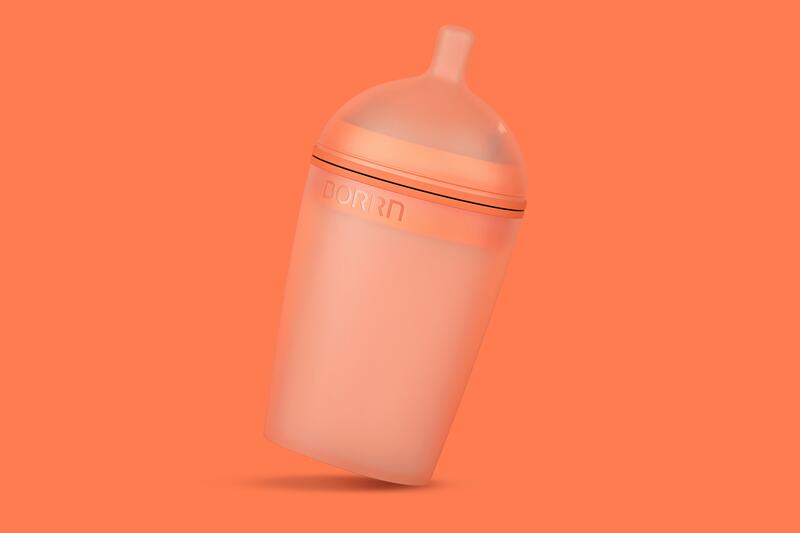 By removing hues used by other brands, colours known to make babies cry and ones relating to gender stereotypes – we were able naturally land upon the most suitable colours.